Will STX Entertainment be the next major studio of Hollywood? 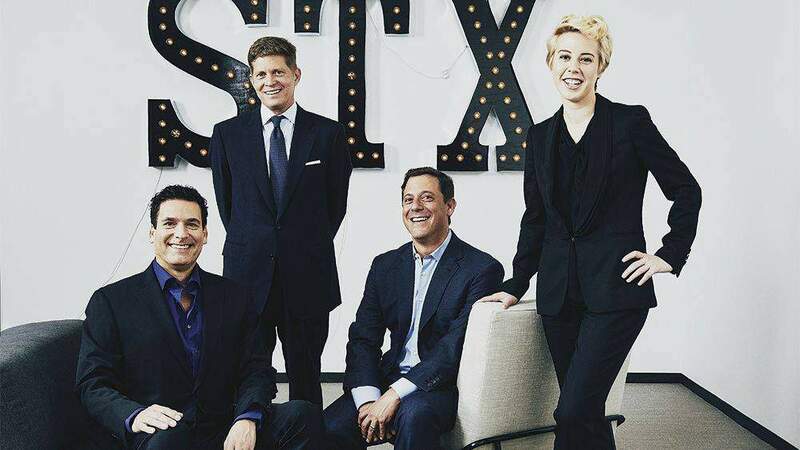 STX Entertainment, the new studio launched by Bob Simonds is currently one of the most talked about happenings in the tinsel town. For a long time, Bob Simonds has been looking to create a studio of his own, with the sole aim of producing mid range budget movies that will feature some of the best stars in the industry. Most of the well known studios in Hollywood have been producing big budget blockbusters for the last few years, such as those that are created by the Marvel Cinematic Universe. The recent crop of superhero movies has defined Hollywood trends for quite some time. However, Bob Simonds is looking to go back to the basics and come up with mid budget range movies which will feature high quality content. This is not only going to entertain the domestic viewers but the audiences in other parts of the world as well. As a producer, Bob Simonds has always been known for his flair of business sense. He has time and again come up with big hits in small budgets that have been extremely profitable for the studios. Therefore it is no wonder that he will stick to the same strategy when he opens up his very own studio. With STX Entertainment, Bob Simonds aims at producing new movies that can appeal to a wider audience around the world. By producing and financing mid range budget films that feature some of the best stars in Hollywood, Bob Simonds is going to increase the profit margins for all of his investors, make sure that they get substantial returns for their share of investments and also see to it that the studio has enough capital to work on additional projects in the future. Producing and financing movies successfully not only requires a keen understanding of what movies will be liked by the target audience but also the knowledge of how this industry works. There have been many times in the past when studios have been launched with grand goals. However, with time those studios were not able to sustain themselves in a highly competitive business scene. One of the things that are required by any studio to manage its requirements is a major financial strength that is going to see it through during tough times. Having a strong capital base to start with can not only help to make sure that the studio can manage all of its expenses easily but it also provides with the assurance that the studio can still manage its business even though some of the movies financed by it eventually fails to produce the desired output. With his new studio STX Entertainment, Bob Simonds is well prepared to handle the challenges of the movie business easily and also see to it that it is well provisioned to manage any critical moments. The unique business strategies adopted by Bob Simonds and his investors can not only increase the profit margins of the studio but also help to make sure that losses are brought down to minimum.